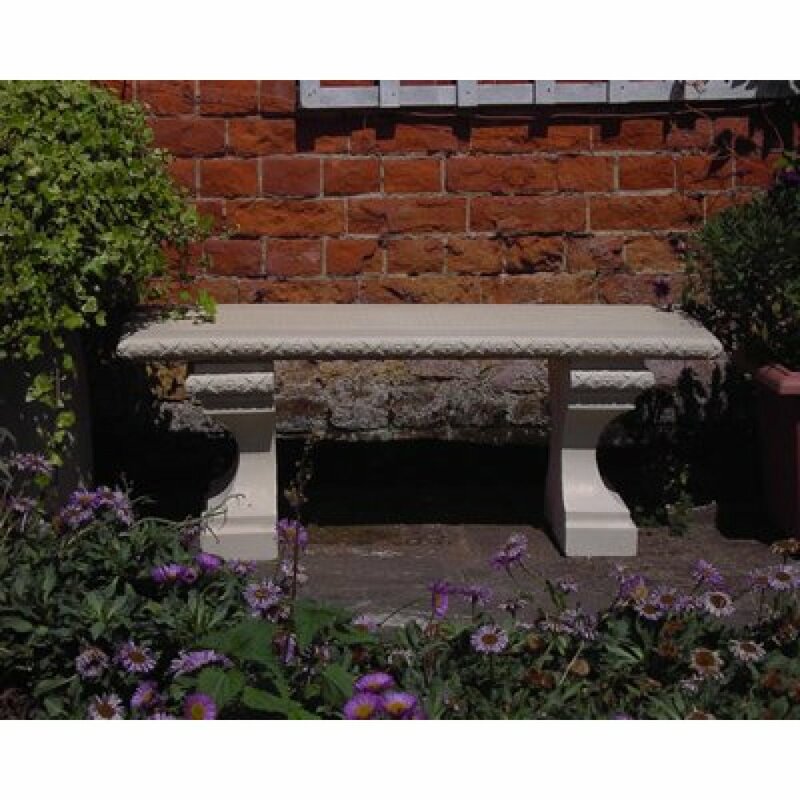 Do you have any questions about A Stone Straight Classic Garden Cast Concrete Bench TOP ONLY? Our range of Stone Garden Benches will look great where ever you decide to put them. They are perfect for every kind of garden or patio and may be just what you need to add a touch of class! 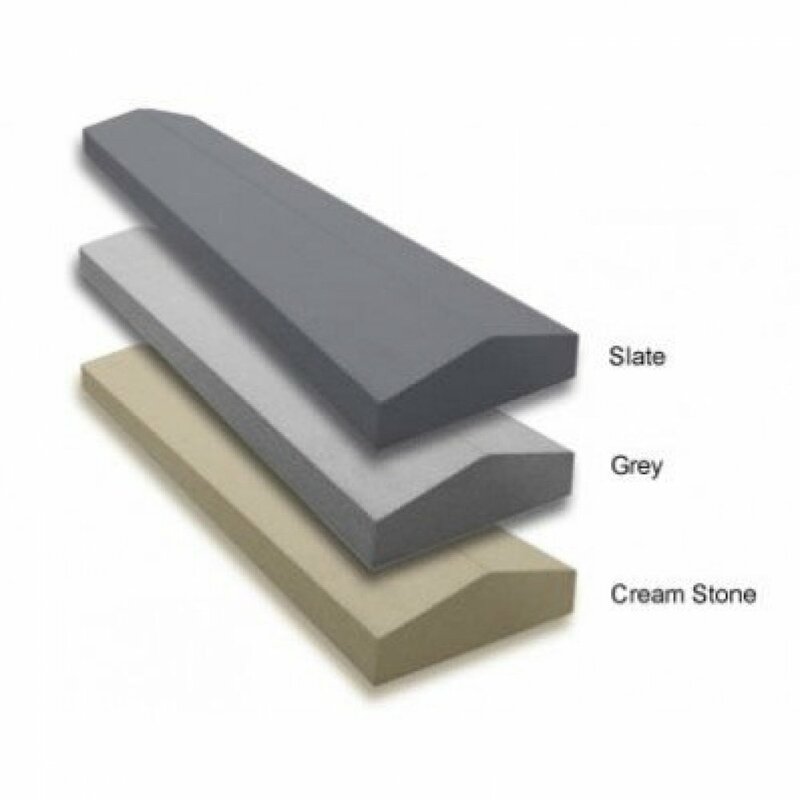 Your Stonecrete bench is made from a unique mix of white concrete resulting in a natural cream stone or coloured frost/weather proof finish. All benches are reinforced with steel bars and we put maximum effort into ensuring that your bench is made to the highest standard.